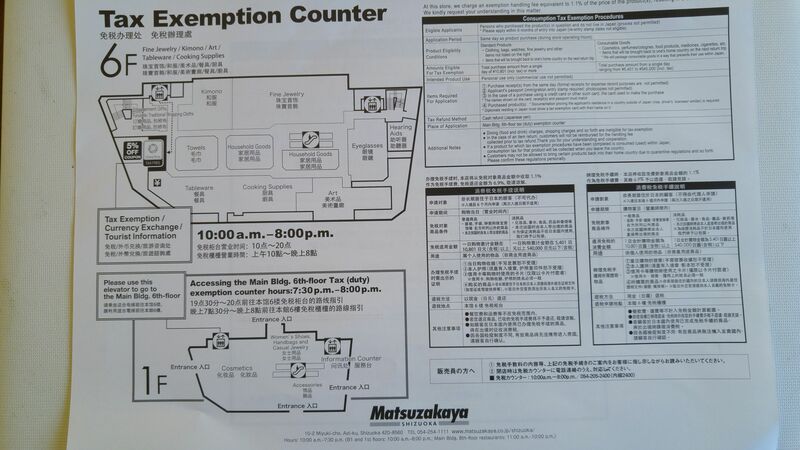 Tax Exemption at Matsuzakaya Department Store in Shizuoka City (and in Japan)! 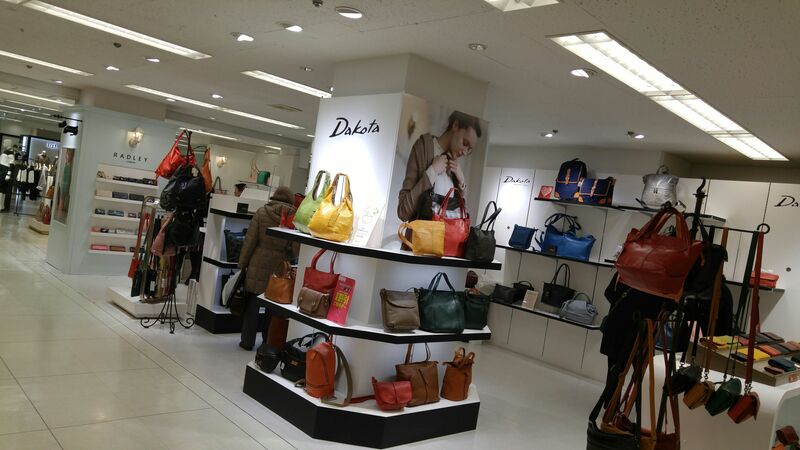 All pictures taken by Robert-Gilles Martineau and authorized by Matsuzakaya Department Store in Shizuoka City. 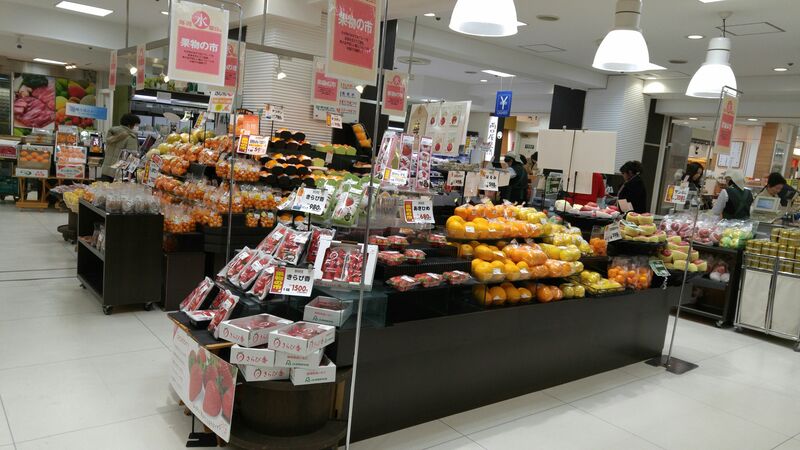 In 2015 Matsuzakaya Department Stores, formerly from Nagoya but now merged with Tokyo-based Daimaru Stores were among the first establishments to provide a tax exemption service to foreign tourists in Japan! Good news for the latter when you realize that the refund will amount to no less than 8%. But there conditions similar to the same scheme existing in many other countries, especially in Europe! 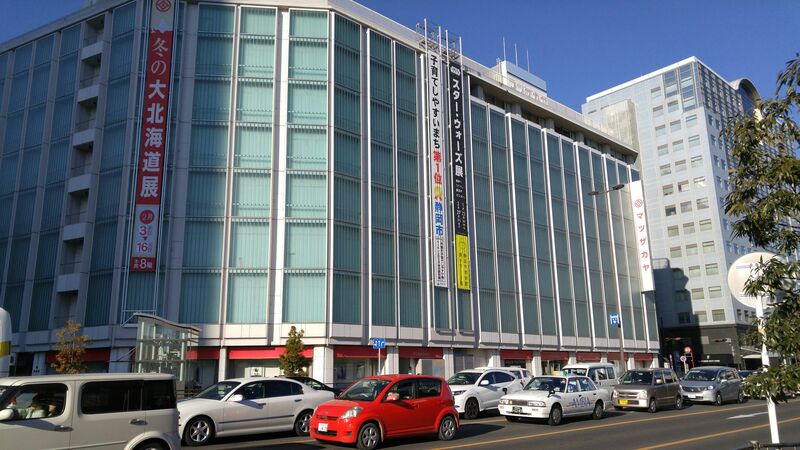 Matsuzakaya Department Store in Shizuoka City, right across from Shizuoka JR Station North exit, consists of two buildings, the main building/本館 and the North wing/北館, also called Bekkan/別館. 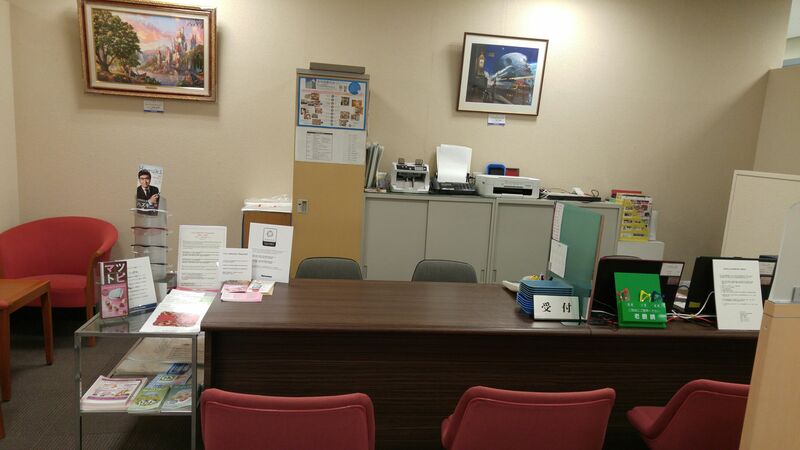 For the sake of simplicity this article deals with the Main Building only, as the tax exemption counter is located on the 6th floor of the Main Building! 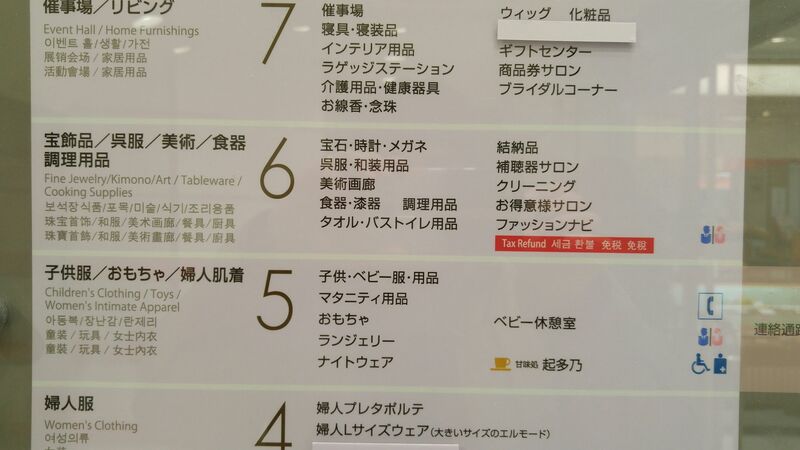 Note that Matsuzakaya Department Store has provided an English, Chinese, Taiwanese and Korean multiple translation of its floor plan! 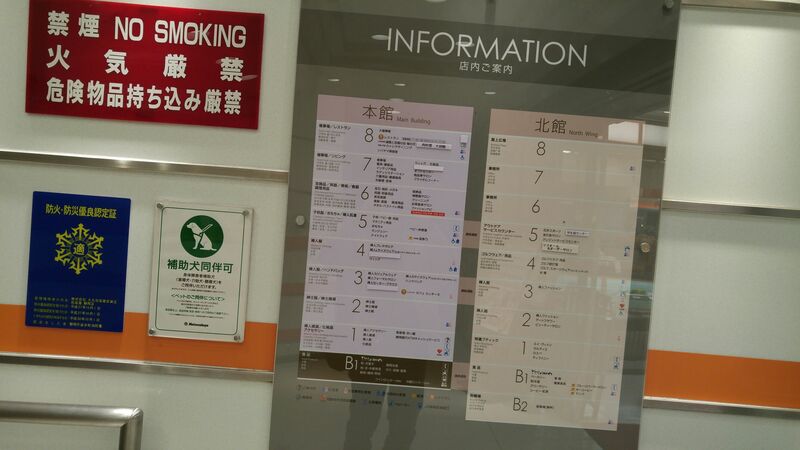 Simple multilingual floor plan leaflets are provided for free at the reception lobby on the first floor, too. Freshly-cooked food on the basement floor. Such food cannot be tax exempted. Vegetables and fruit on the basement floor. Such items cannot be tax exempted either. 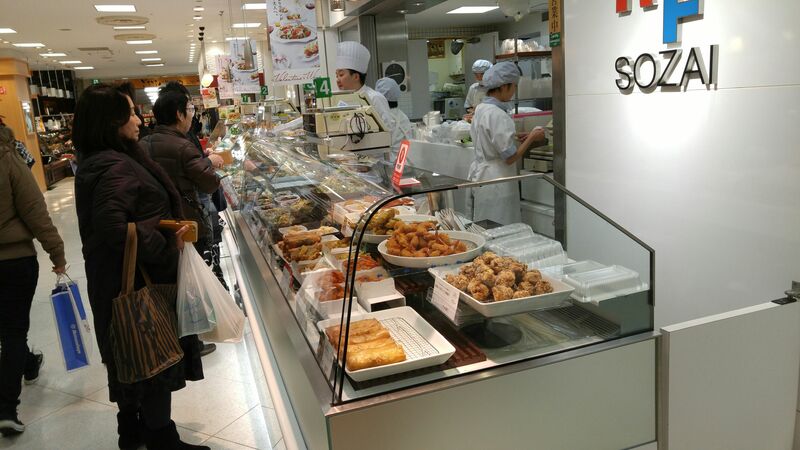 Packaged sweets and cakes on the basement floor. These can be tax exempted! 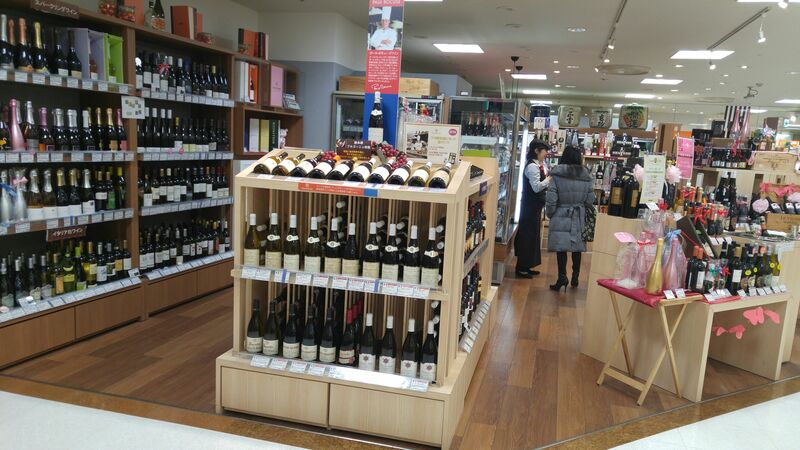 Wines, spirits and liquors are also tax exempted! 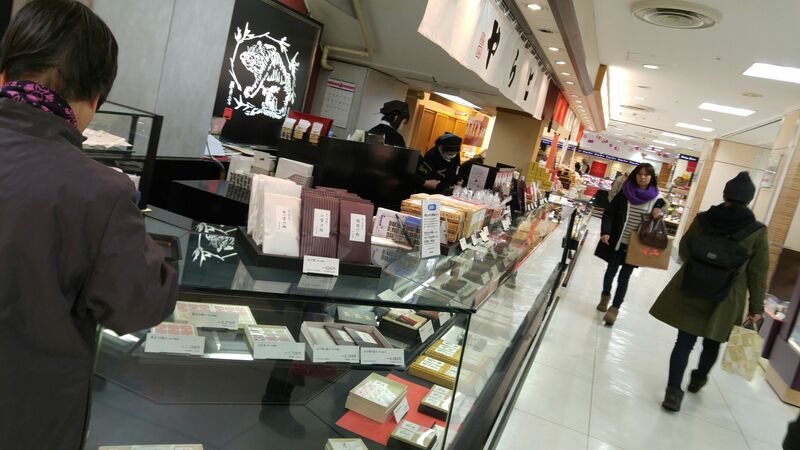 Matsuzakaya Department Store offers many local sake and shochu among a vast selection! 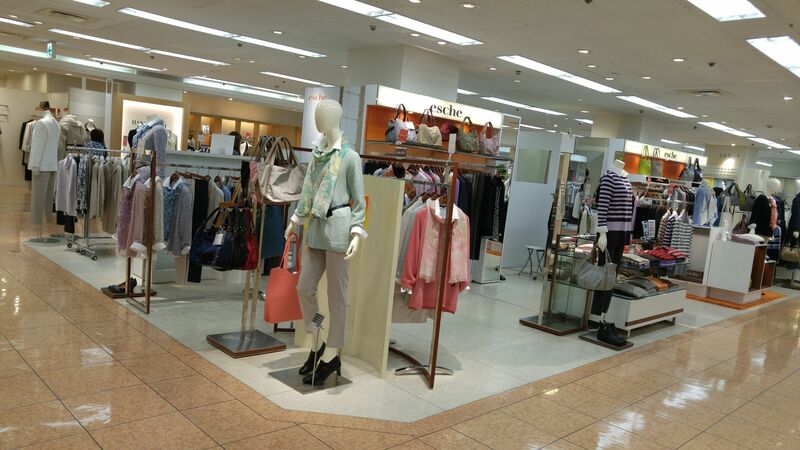 First floor: Women’s shoes, handbags and casual jewelry, cosmetics, accessories. 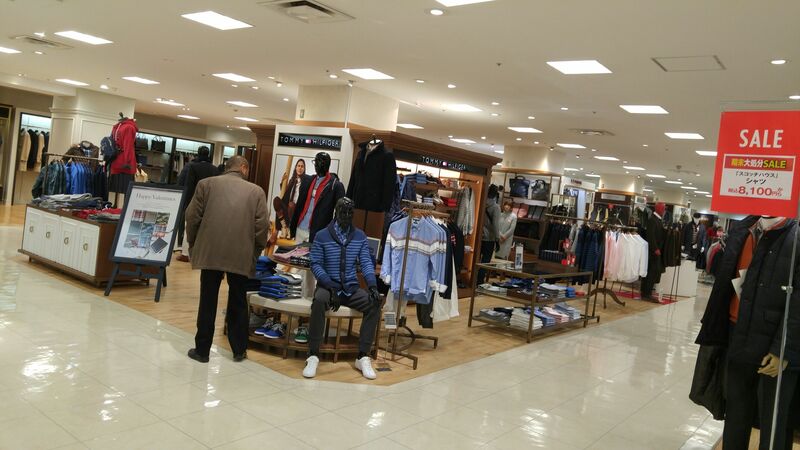 Second floor: Men’s clothing/men’s accessories. 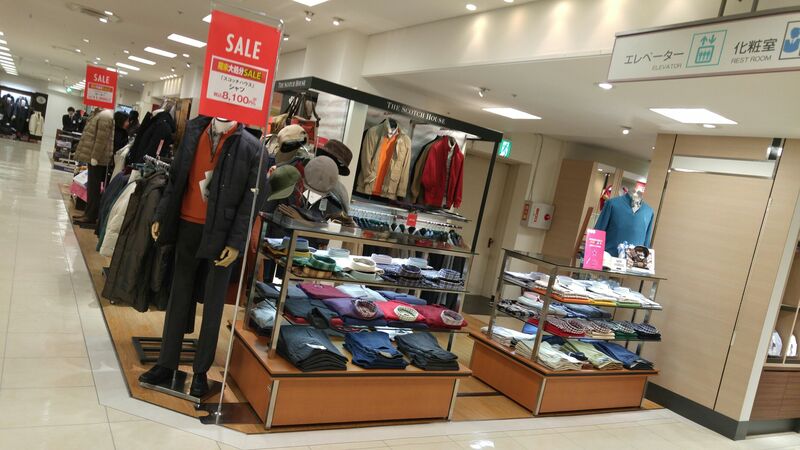 More men’s clothing on the second floor. 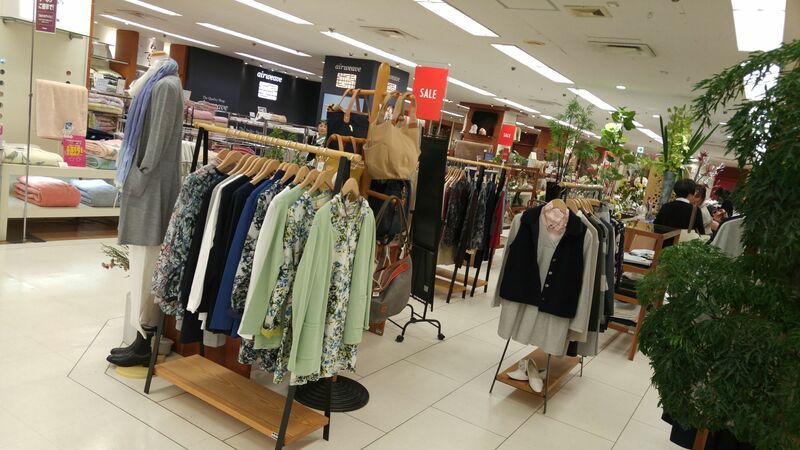 Fifth floor: Children’s clothing/Toys/Women’s intimate apparel. 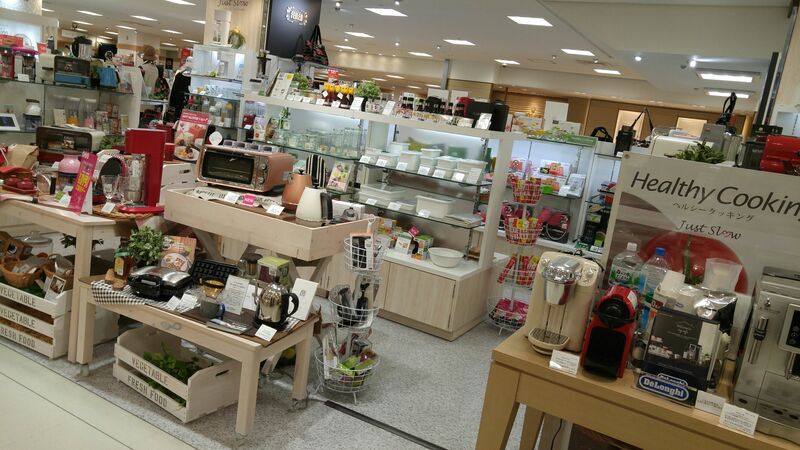 Sixth floor: fine jewelry, kimono art, tableware, cooking supplies. Very popular cooking supplies on the sixth floor! Seventh floor: Event Hall/Home furnishings. Bear in mind that restaurant bills are not tax exempt. 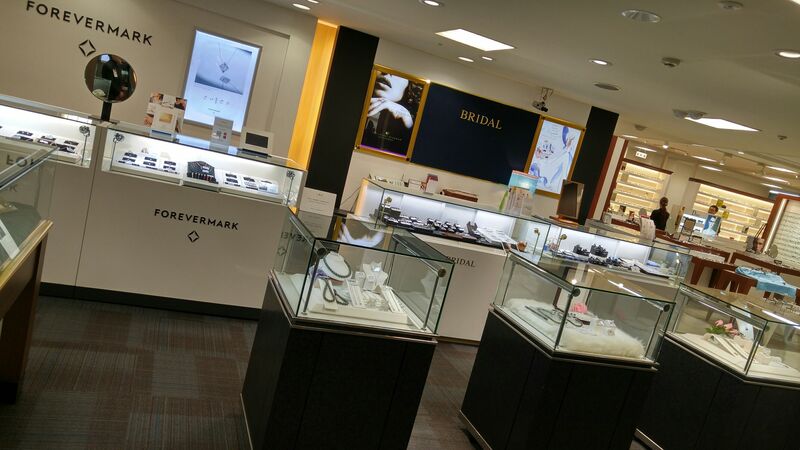 Having completed your purchases for the day, proceed to the tax exemption office on the sixth floor! The staff at the office do not speak English but a multilingual phone translation and interpretation will be launched there in March! 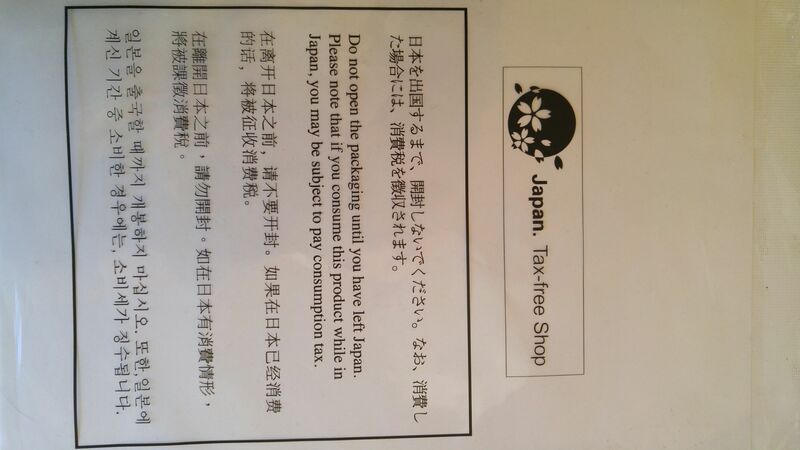 The Japanese side of the tax exemption counter pamphlet. 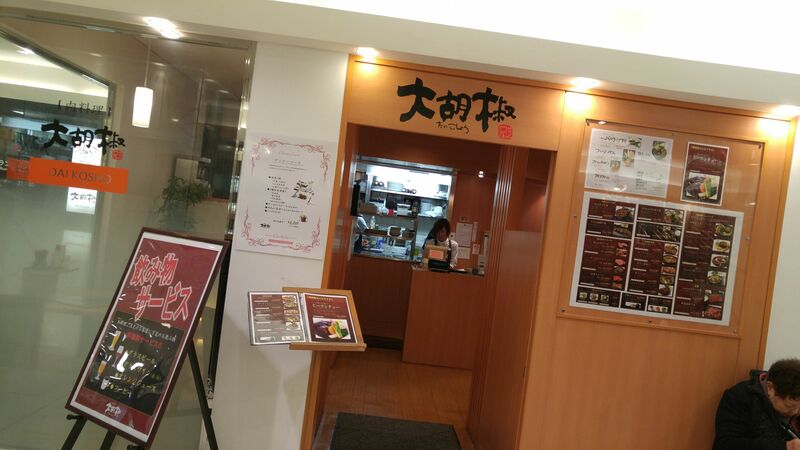 Bear in mind that Masuzakaya Department store will levy 1.1 % off the 8% tax for paperwork and other expenses. You will be actually refunded 6.9%! The multilingual side of the pamphlet in English, Chinese and Taiwanese. Please copy it and read carefully the conditions! 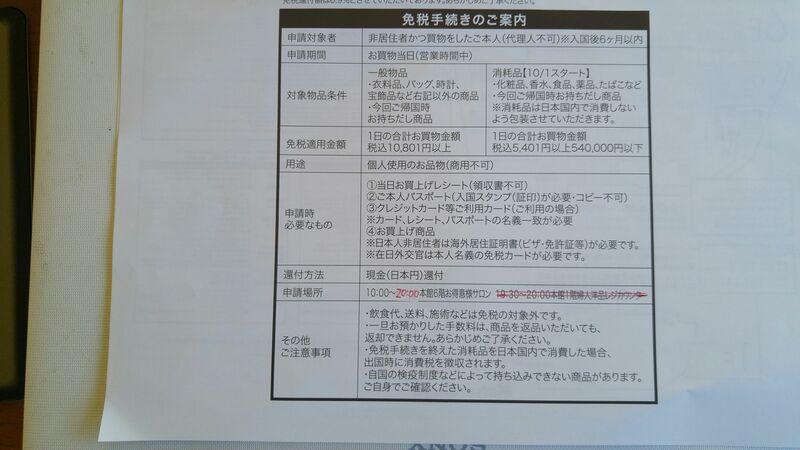 In short you will be refunded tax for purchases totaling over 10,801 yen (including tax) in a single day at the store for standard products, and 5,401 to 540,000 yen for consumable goods. 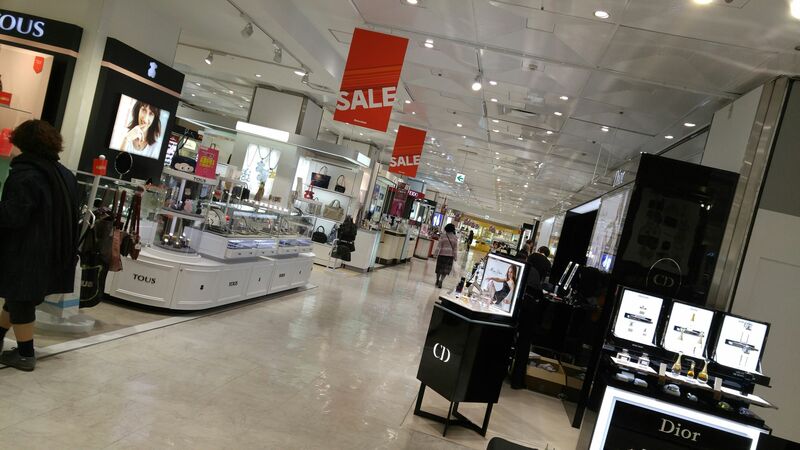 This must be done on the day of purchase between 10:00 a.m. and 8:00 p.m.! 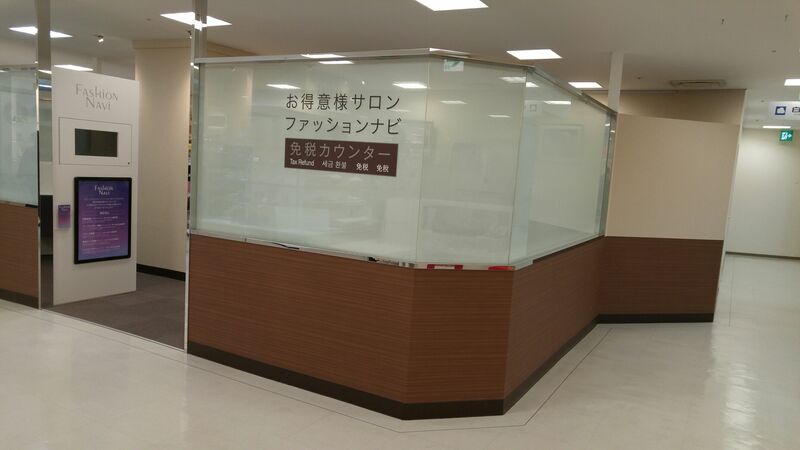 For consumable goods you will be provided vinyl bags which will have to stay sealed until you have left Japan!